If you want your family to all eat together, check out my book! Low Carb Family Favorites is available in paperback, Kindle and ebook formats. Do you ever feel like a short order cook when you’re preparing meals for the family? Wouldn’t it be nice if you could prepare just ONE dish that everyone will eat? 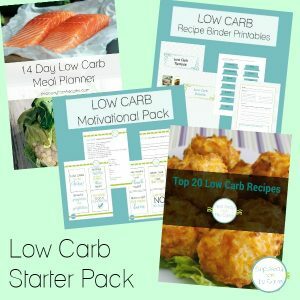 This book contains over 70 low carb recipes that will satisfy everyone! 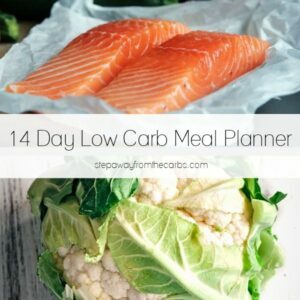 All recipes are low carbohydrate, sugar free and gluten free, and include breakfast dishes, entrees, sides, desserts, sauces, and more. 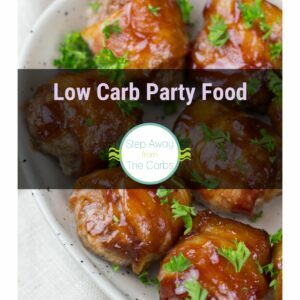 With full color photos and nutritional data provided for every recipe, this book will enable you to create delicious low carb food that the whole family will enjoy! 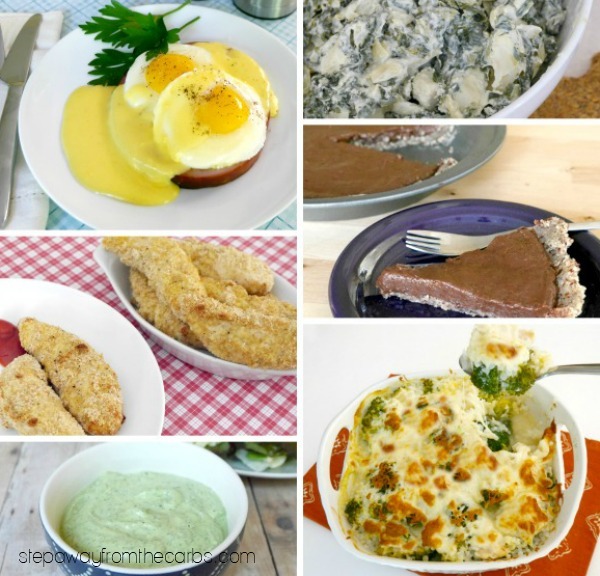 Recipes include eggs Benedict, waffles, pancakes, chicken tenders, nachos, lasagna, chili, tacos, meatloaf, ribs, cornbread, green bean casserole, cookies, muffins, brownies, ice cream, plus many sauces, dips and salad dressings.